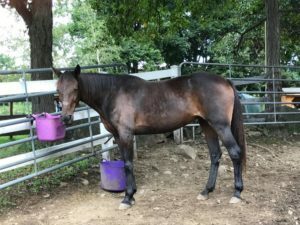 Current assessment and status: Very sweet, a little timid. 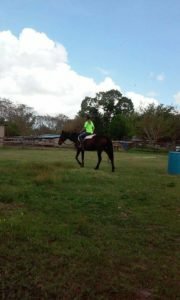 Beginner-intermediate rider. 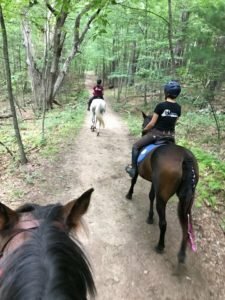 Rides with or without a bit. 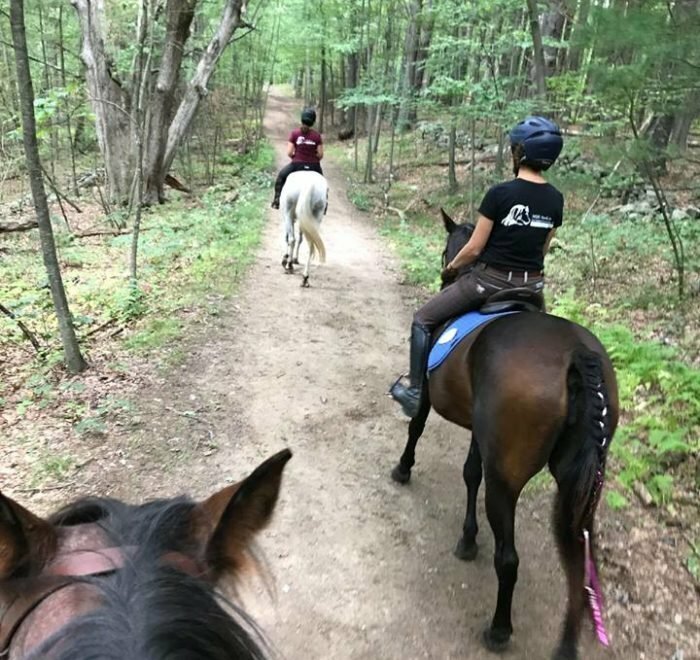 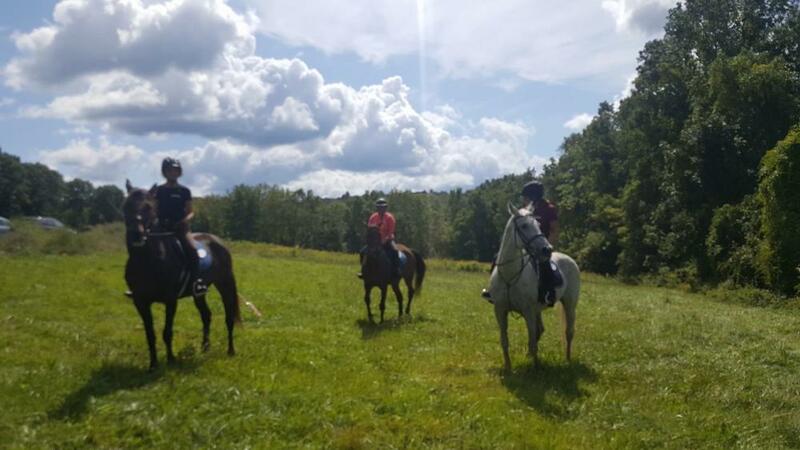 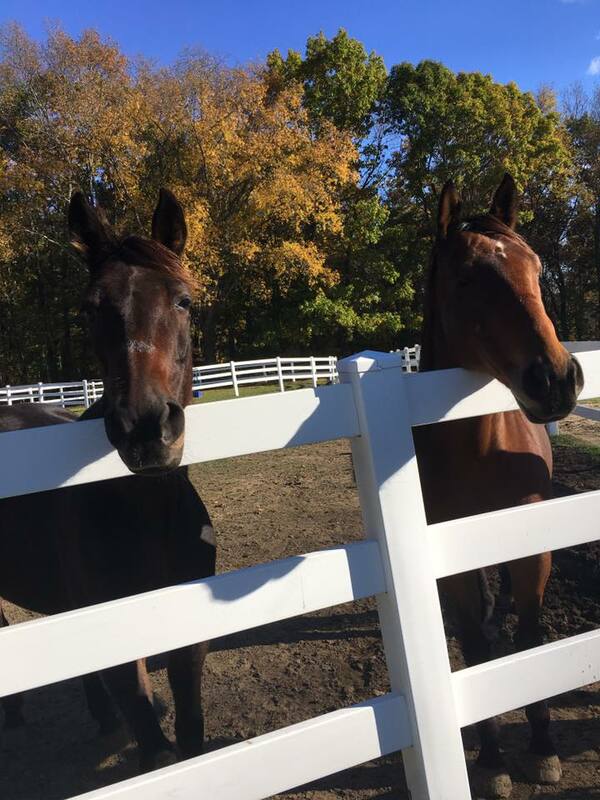 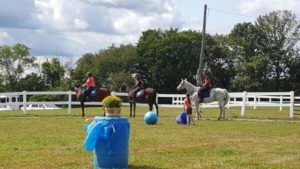 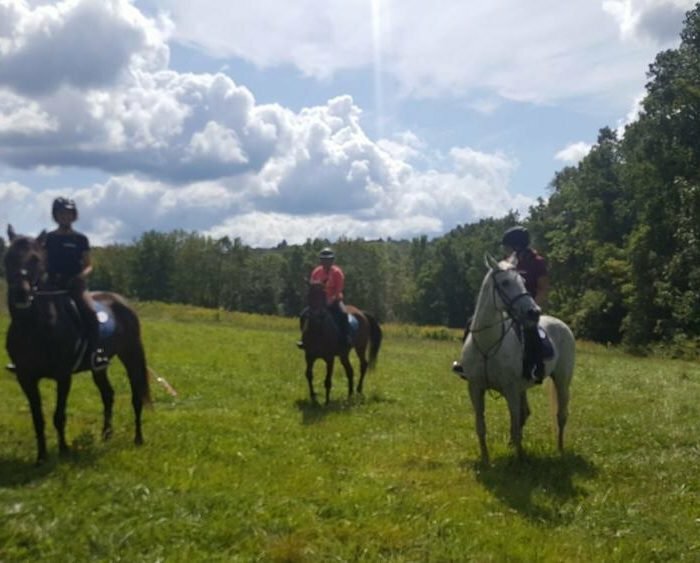 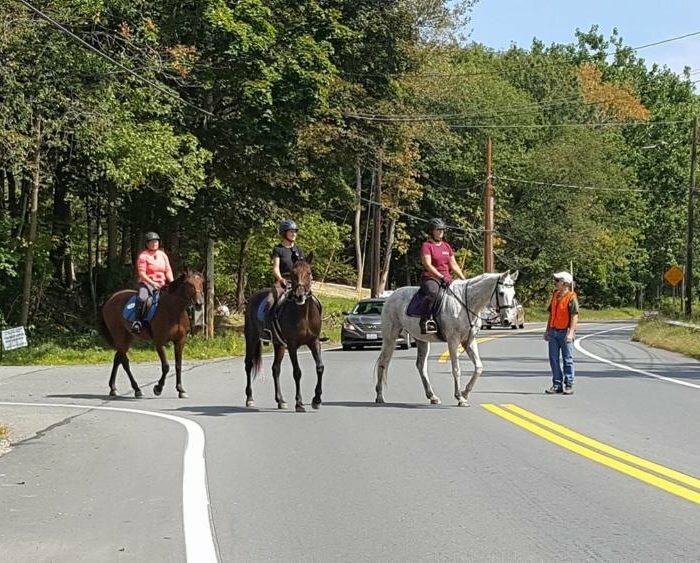 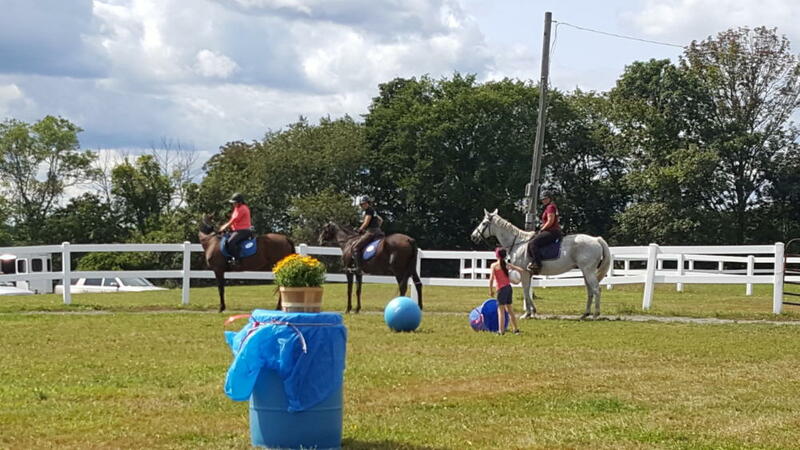 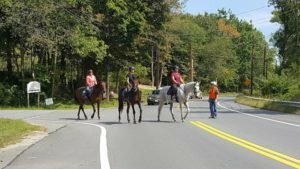 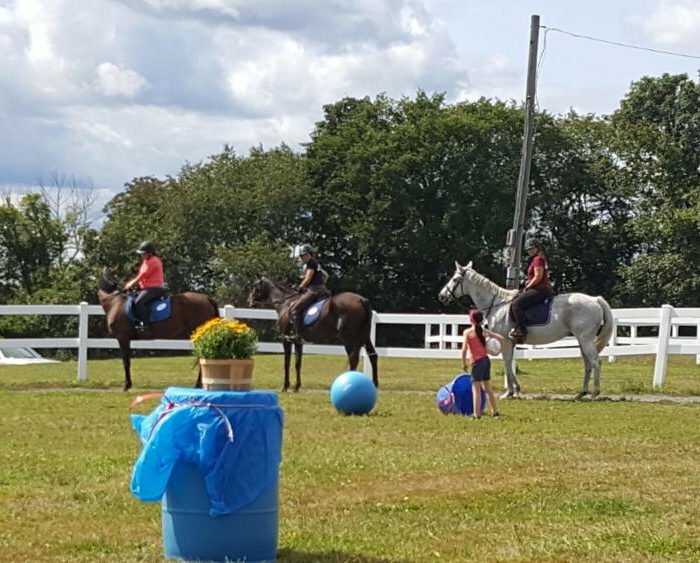 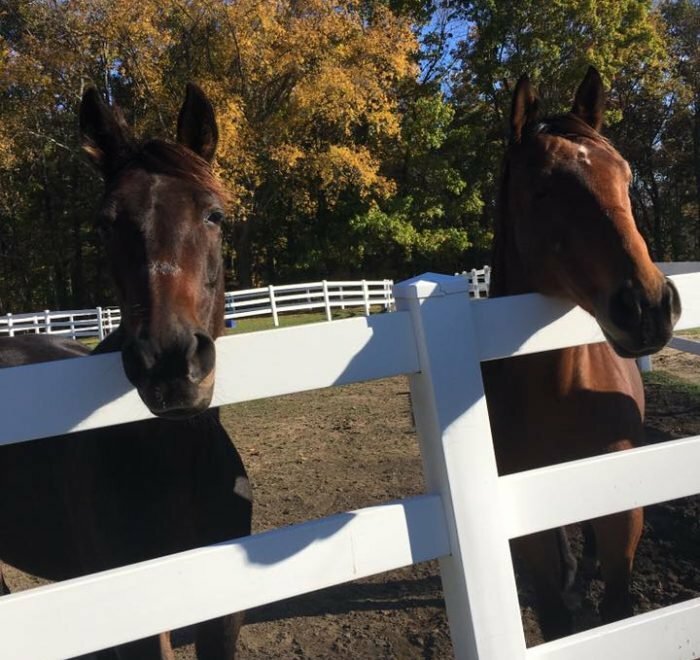 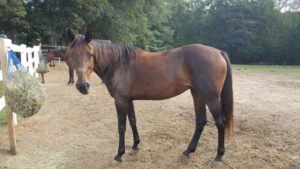 Looking for a trail horse for you or your friends? 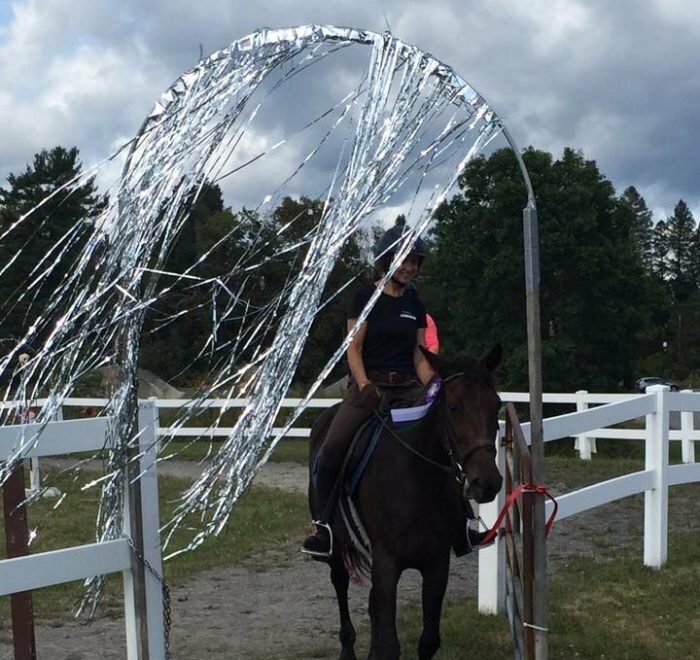 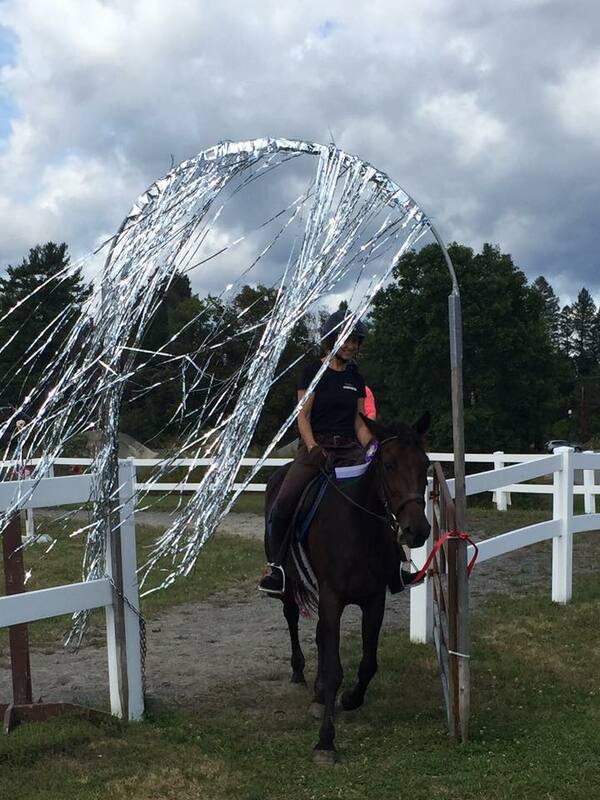 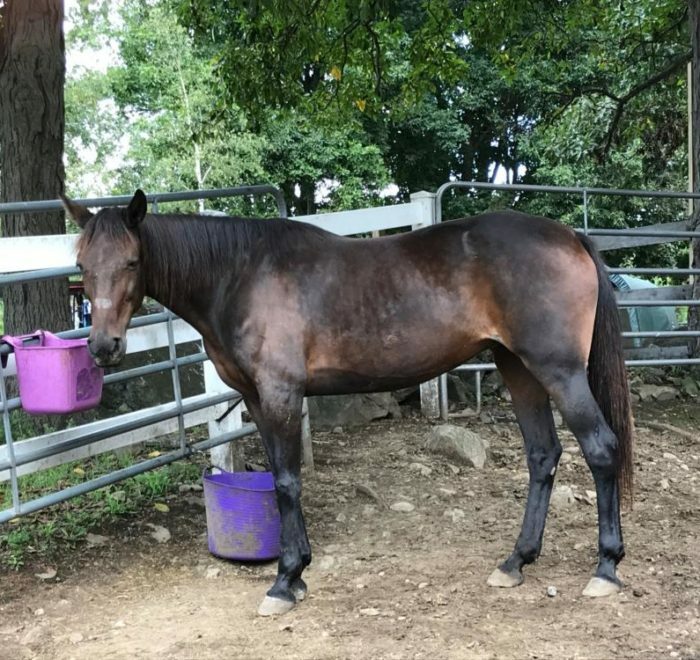 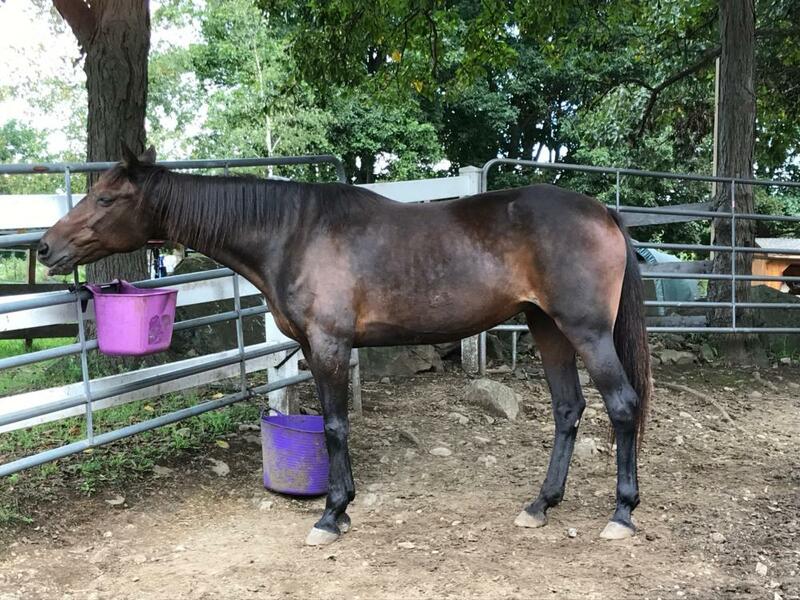 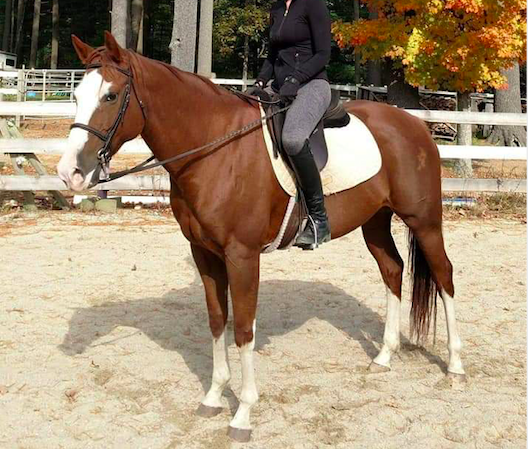 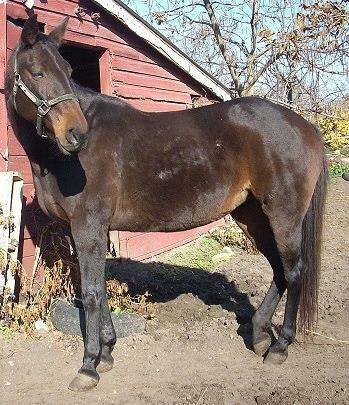 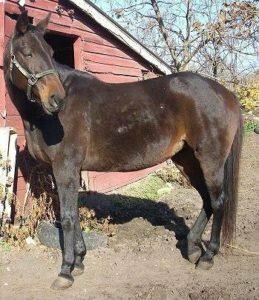 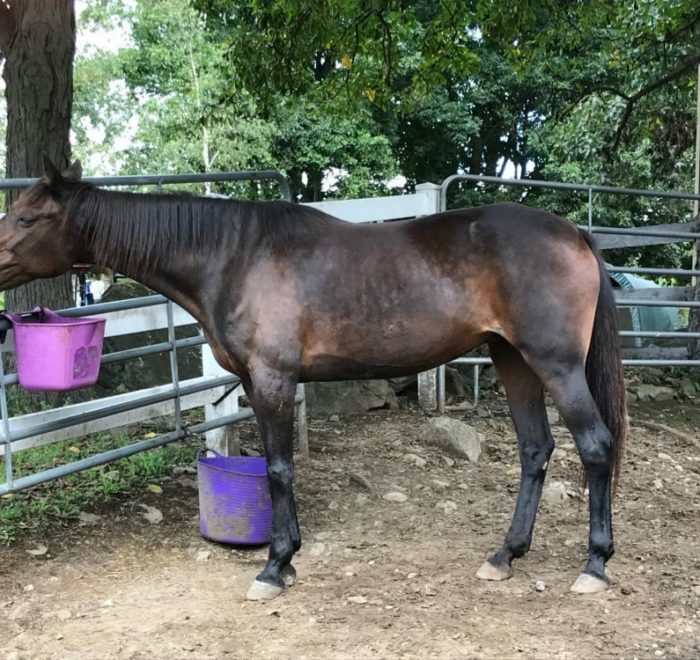 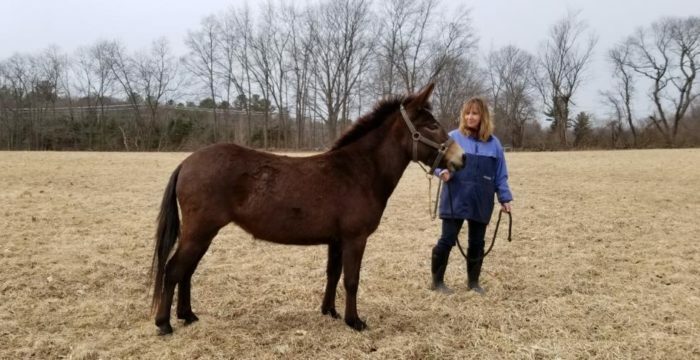 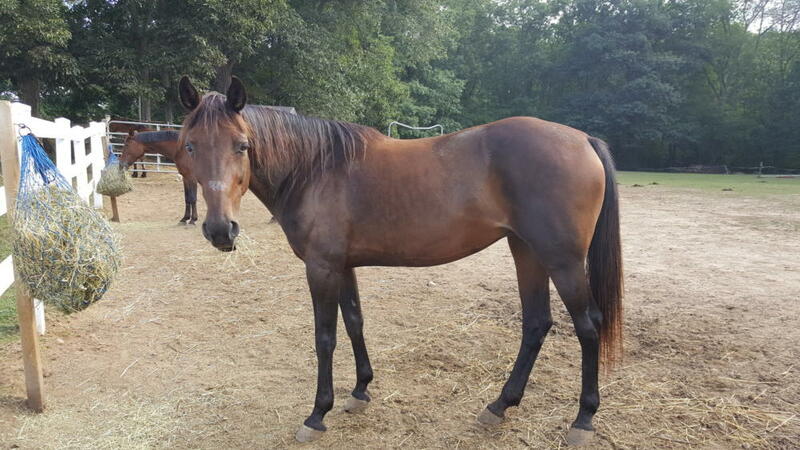 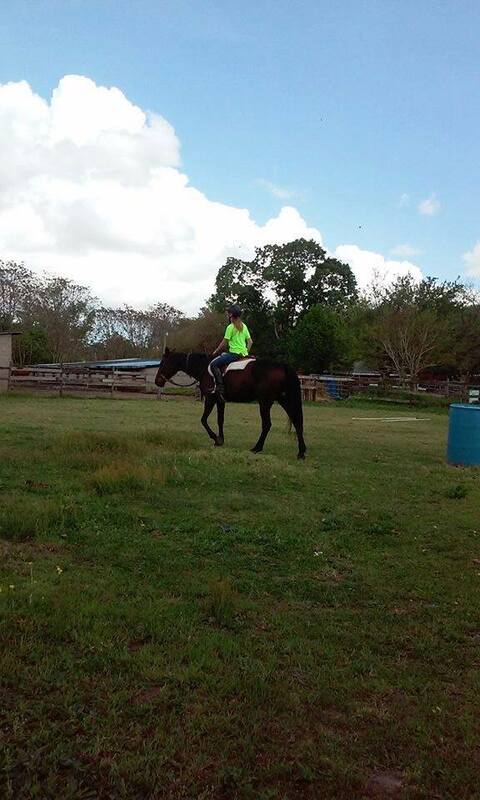 Prissy is a Standardbred with a lovely forward and ground covering trot. 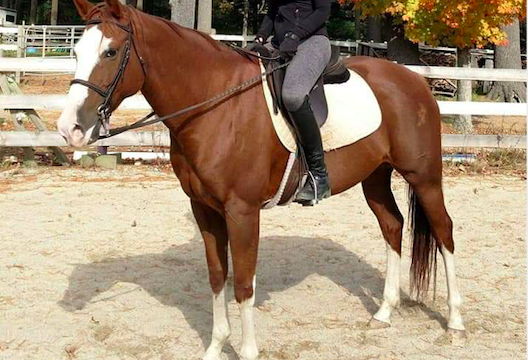 Good whoa. 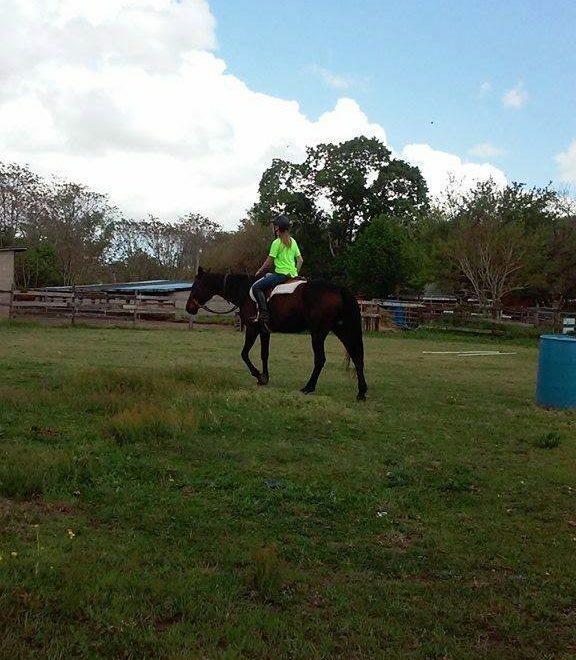 Uncomplicated but very sensitive so does well with someone balanced and quiet in the saddle. Check out the new photos of Prissy at 2017 Pipestave Adventure Trail along with her buddies Shorty (lighter bay) and Tris (gray). 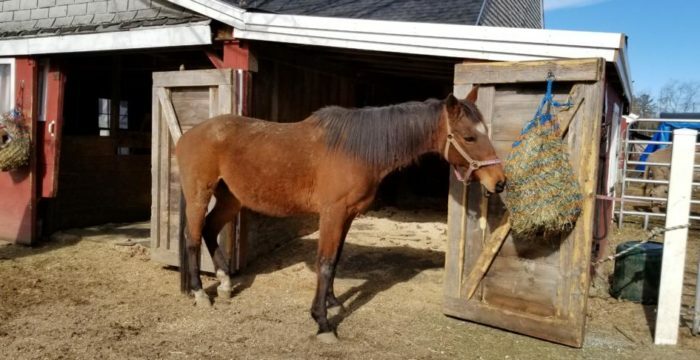 NOTE: due to dental issues, Prissy requires that her grain be wet down and soaked before feeding. 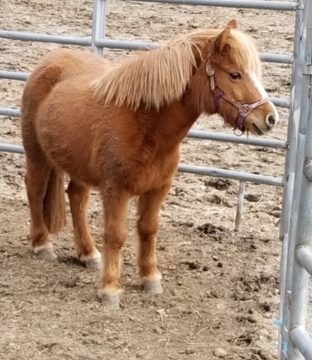 She does ok with dengi or chopped hay.